When not coaching local kids on how to hit homeruns of their own, you’ll find former top rookie and Major League starter for the Detroit Tigers, and an MLB veteran with service logged for New York Yankees and Angels as well, Brennan Boesch is still giving back to others – and giving high profile buyers an intimate tour of LA’s best neighborhoods to scout out new homes and investment properties. 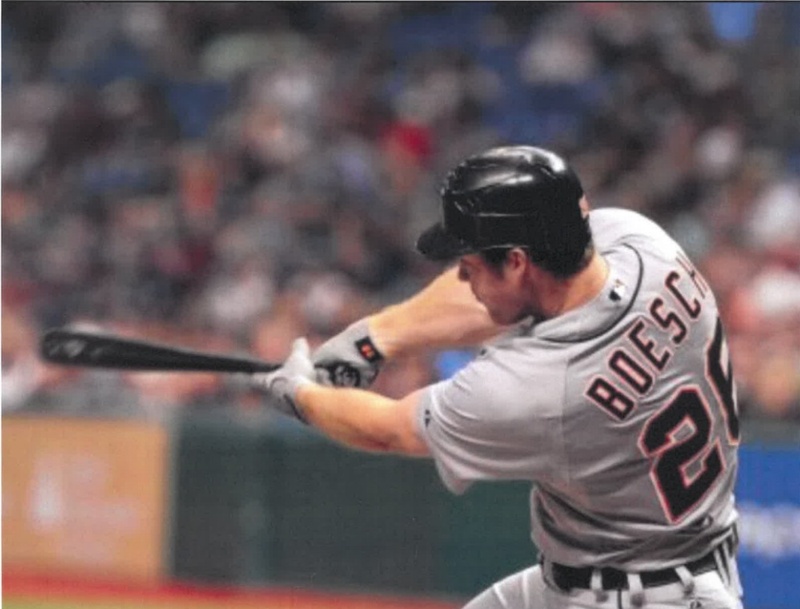 Now a real estate agent to pro athletes and their families with The Agency, Brennan Boesch is sharing his experience and knowledge of LA real estate in a refreshing way. Giving former and current pro athletes everything he didn’t have in a financial partner and agent as a pro ball player. 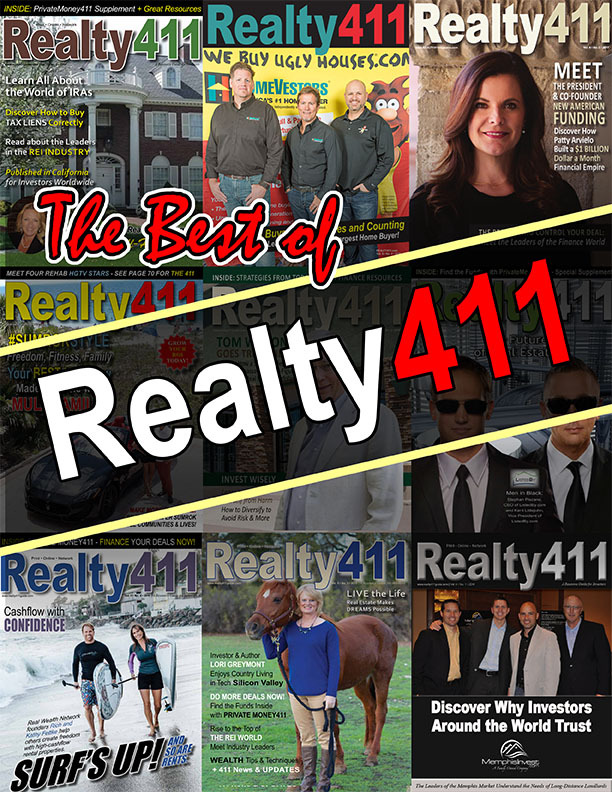 With such detailed understanding of Southern California’s unique communities, and having proven to be such a successful investor himself, there may be no one better to explore the local property market with. When Brennan left his home Friday morning for an early a.m. meeting in Venice Beach, he had no idea the Woosley Fire would close the road back and he would have no home to return to. As fire swept from the valley to the ocean in a matter of hours, it took Brennan’s house at Point Dume and hundreds of others – dramatically changing Brennan’s life as well as the real estate market for many years to come. In such a difficult time for him and for many, Brennan does not forget to remind us how fortunate he has been – to experience the best schools, to learn from the best teachers and coaches, and to live a major league life. He says how grateful he is that he still can help those in need, from teaching baseball to kids, teaching high schoolers how to compete at the highest levels, and volunteering with Tree People, Heal the Bay, the MS Society, Miracle League, and for this avid surfer perhaps most rewarding, the surf therapy charity for disabled kids, A Walk On Water. 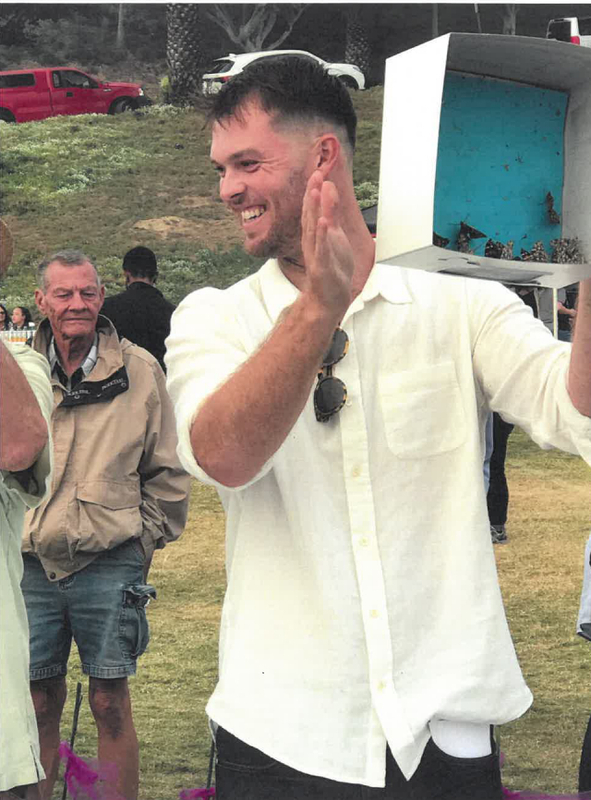 Giving his time and money to another local charity, The Emily Shane Foundation, to help kids with learning disabilities, this picture shows Brennan releasing butterflies, 50 of them at $10 each, at the Shane Foundation’s Fourth Annual Fundraiser. 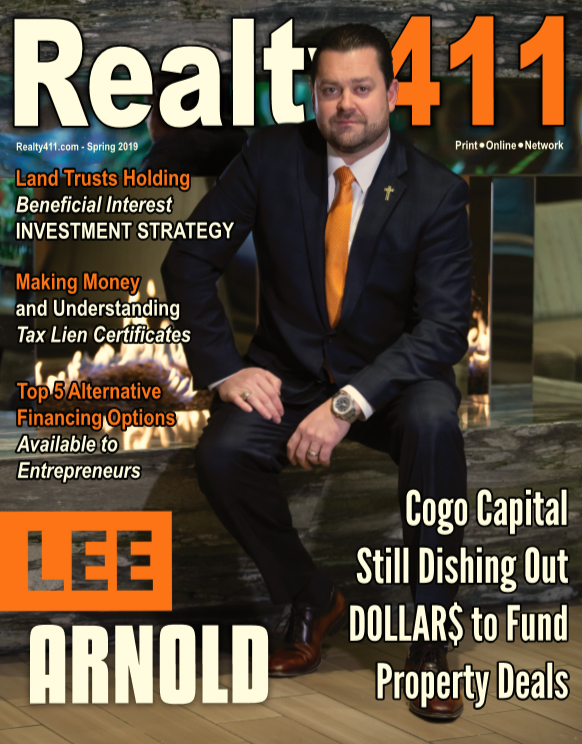 As the LA real estate market copes with such upheaval, Brennan says his clients are becoming smarter and more knowledgeable about their finances, with one of their major concerns and decision factors being led in the proper direction for their family. They are often newly married. They want to make wise choices for their kids. They want to know what it’s like to grow up in these neighborhoods, and Brennan has the firsthand experience to guide them. Those that can look forward 10 to 20 years, and make the right money moves now, are those most likely to keep that feeling of success, even long after they retire from the game. While he’s got some serious baseball pedigree, Brennan is no rookie to the real estate. He saw his father make moves he didn’t understand when he was young. Like buying a piece of Venice Beach, which was definitely not a tourist destination then. It was a lot more gangsters, and a few artists. Yet, the family had a vision. Today that vision has been revived by Brennan and his designer wife Allison. It is now The Venice Beach House, the premier event space in Silicon Beach, a 9-bedroom boutique inn and historic landmark, a unique place to base yourself to discover the Los Angeles real estate market, and relax by the Pacific Ocean. 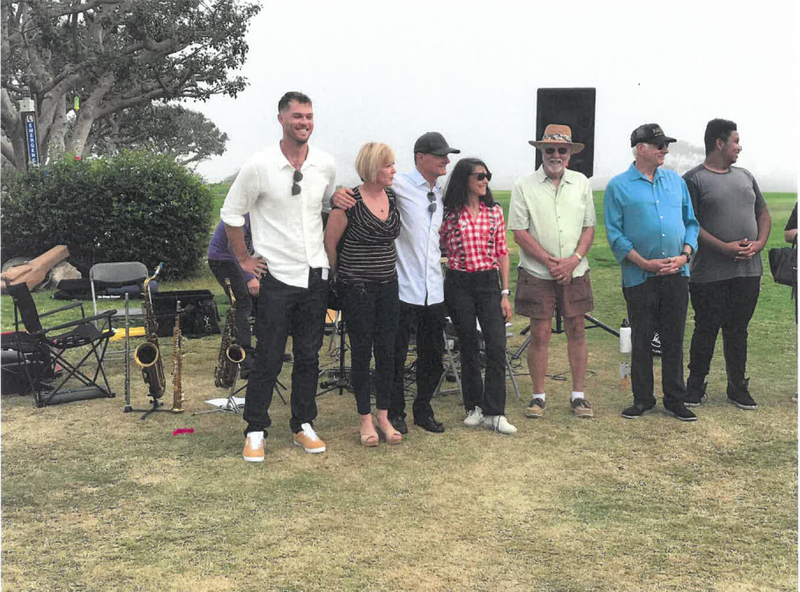 Under their watch, The Venice Beach House has hosted private affairs, weddings, events and speakers, featured in Vogue and Harper’s Bazaar, and events for causes and charities Brennan and his wife Allison believe in. While Brennan says he sees Los Angeles becoming more of a buyers market, he notes that open house activity is still brisk in his hometown neighborhoods of Brentwood, Pacific Palisades, and Santa Monica, and he is ready to see the new turns happening as we roll into 2019. He himself has invested in special properties throughout the West LA and beach area, giving him and his clients a depth of experience rarely found elsewhere. He was born here, knows the intricate differences between the locations on the map, and has a love and appreciation for the unique character each property and neighborhood has to offer. 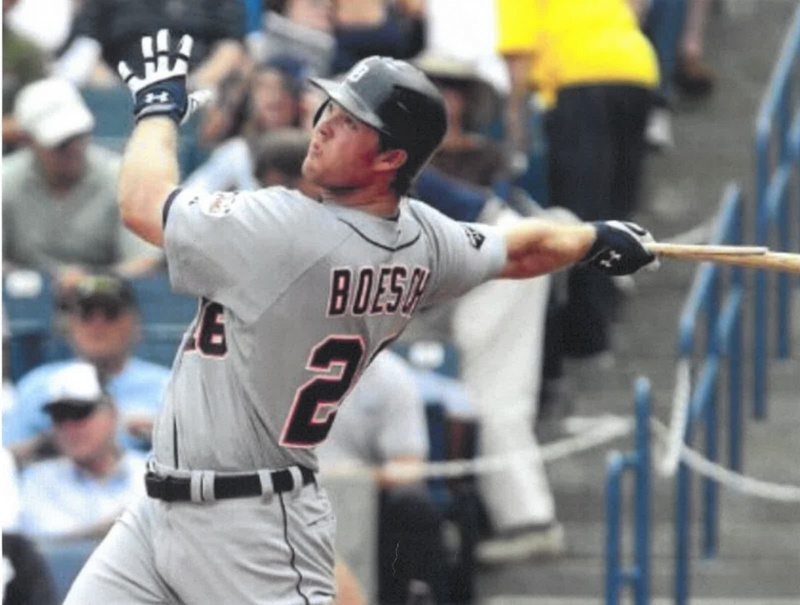 Boesch has played for the Detroit Tigers, New York Yankees, Boston Red Sox, Los Angeles Angels and Cincinnati Reds, as well as in the Dominican Republic Winter League. He’s known the feeling of being an award winning player, an MVP in AA, a batting championship in AAA, hitting a double on the first pitch in his first major league at-bat, and he’s known suffering from a career-ending injury, and now from the life changes that come with losing everything. 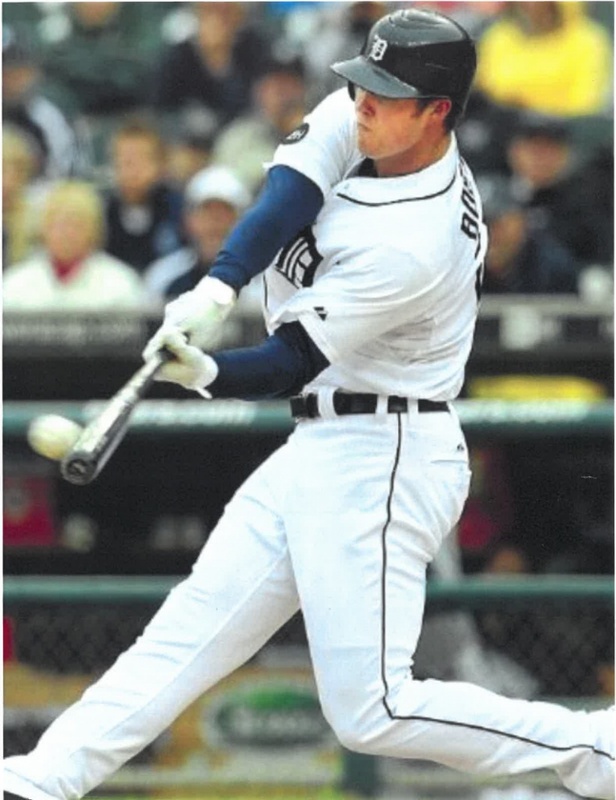 As any other professional player or celebrity has experienced, Brennan had his fair share of agents for just about everything during his active years in baseball. With his personal experience and history, that gives him a unique perspective in the business. There are many agents out there, but this athletes’ agent knows the ins and outs of the game, and the ins and outs of life, and he provides the unique vantage point of having been on both sides of the fence. L ife on the road is certainly tough for professional athletes. There is a lot of moving and uncertainty where you’ll be playing next season. 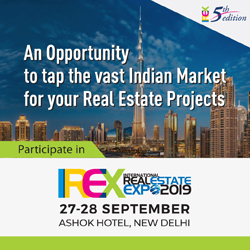 Yet, that doesn’t have to mean delaying making smart property purchases. He acknowledges that players often “get talked into dumb leases,” something he admits he might have wasted a lot of money doing in his peak years too. As a crusader for these high earners Boesch recommends learning how to quiet the noise around you. Recognizing when you are in that ‘bubble’, and remembering to think of the long game. Just like when you are playing and are strategizing a sports career you need to listen to that “go for it!” gut feeling. Sometimes you need to be more aggressive or less. Choose to play it safe or swing for the fences. 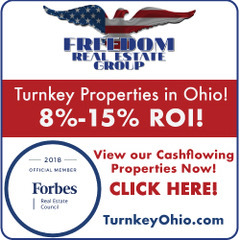 Whether it is real estate, other investments or a career, he encourages you to “take information from the pros, but make good decisions for yourself, and do your own homework.” You may have to take small or calculated risks, but you already know what you get if you don’t make any efforts. Want to find the perfect place to live or invest in LA? Look up Brennan, or fly in and stay near the airport at The Venice Beach House and discover all the Los Angeles real estate market has to offer. 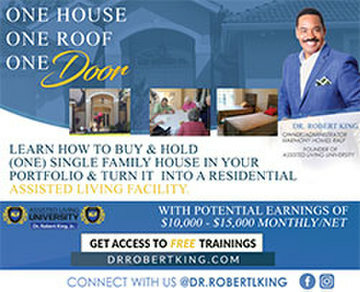 Reach out and connect with him directly via email at [email protected] or give him a call at 424.203.1189.